We have one of the most extensive herb selections in the Tri-Cities area. 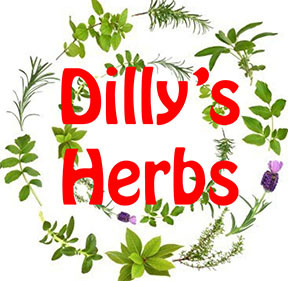 All herbs are sold in single ounce increments, and prices listed are per ounce. Please contact us for availability and current pricing. The use of herbs, roots, and resins is legendary. They have been carried as amulets for protection, to bring good luck, attract good fortune, and dispel negativity. We are neither licensed practitioners of the healing arts in Tennessee, nor meet the recognized qualification criteria that would allow the provision of any form of diagnosis, treatment, recommendation, or medical care in Tennessee. Sales of herbs are not conducted for the purpose of prevention, diagnosis, or treatment of physical ailment, injury, or deformity of any kind. The U.S. FDA does not evaluate or test herbs. Please consult with your physician for any and all health related questions. Herbs are sold as curiosities for entertainment purposes only and we make no claims as to their effectiveness, magical or otherwise.